This Event has been read: 835 times. 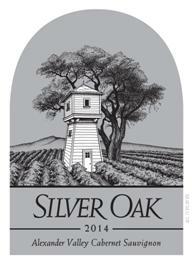 I just mentioned that Silver Oak winery won the prize as the highest dollar lot at this year’s Premier Napa Valley trade auction and that is a good segue way into our upcoming tasting with winemaker Nat Weiss on Wednesday March 13th. 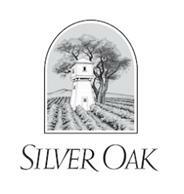 Silver Oak is one of the biggest names in the California Cabernet Sauvignon game with two labels and a production that eclipses any other winery in the world when it comes to a retail price of over $50 per bottle. Even though they make a lot of wine we have thrown the Napa Valley bottling into our Napa cult wine tasting as a ringer and it finished just behind Harlan Estate and Screaming Eagle!! 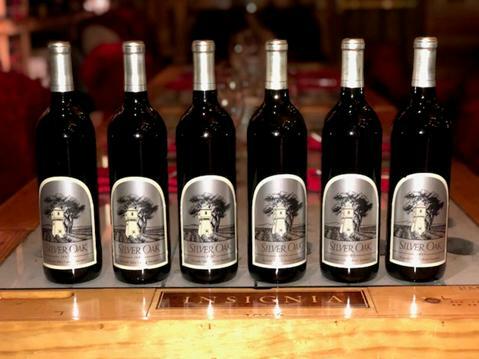 The current vintage is just over $100 a bottle retail which is a fraction of the price of the ultra-expensive Napa elite. We also received a small collection of older vintage Alexander Valley Silver Oak Cabernet Sauvignon, so winemaker Nate Weiss’s visit is very timely indeed. In addition to the current releases we will be showing a vertical selection of the Alexander Valley going back over 20 years! 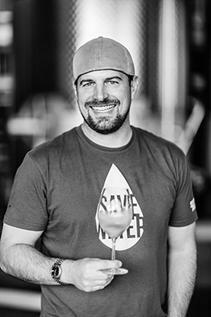 Join us as we welcome Nate to South Florida for a special dinner and tasting at the Wine Bar. Chef Toni Lampasone will be making a special meal to accompany the tasting wines and the fee for this event is $195 + tax, for reservations call 954-523-9463 or e-mail andy@winewatch.com. Wild berry, mushroom, forest floor, white gardenia, coriander. Dark entry with a strong and bold touch, red clay-iron, cherry extract, coffee and root beer, with good viscosity and depth. Little to no fog developed, resulting in sun-soaked vineyards and concentrated berries. 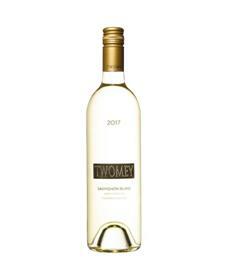 Aromas of grilled summer peaches, honeyed nut, a touch of nutmeg and barley. Delicate flavors & creamy layers with juice of red rhubarb. Black cherry, roasted meat, wet soil, raspberry jam, mocha, loose pipe tobacco, dried blueberry, and brioche. Velvet entry, structured mid-palate, mouthwatering, bright cherry, blackberry, vanilla flavors, and an enticing texture. A blend of 97.7% Cabernet Sauvignon, 1.3% Merlot, 0.5% Petit Verdot, 0.3% Malbec and 0.2% Cabernet Franc. The 2014 Alexander Valley Cabernet Sauvignon has a garnet color with a ruby red rim and bluish tint. It has an alluring nose of chocolate-covered strawberries, vanilla, nutmeg, truffle and sage. On the palate, it has a broad yet delicate entry and offers cranberry flavors. These flavors are complemented by raspberry and pluot with savory black olive characters on the mid-palate. The wine finishes with silky tannins, cedar and bramble flavors withexcellent length and return. This wine is drinkable upon release, but given proper cellaring conditions can be enjoyed through 2038. A blend of 78% Cabernet Sauvignon, 11.6% Merlot, 6.7% Cabernet Franc, 2.1% Petit Verdot and 1.6% Malbec. The 2014 Napa Valley Cabernet Sauvignon has an opaque crimson color with a purplish hue. The alluring nose draws you in with notes of cassis, black cherry, pipe tobacco, salted caramel, cocoa beans, and fresh strawberry. This full-bodied wine enters with a depth of flavor and offers mouth-coating, velvety tannins, and flavors of cream soda and red fruit. Black currant and vanilla notes crescendo through the palate to the lengthy finish. This wine is drinkable upon release,but given proper cellaring conditions can be enjoyed through 2040. In 2014, Nate Weis joined us as only the third winemaker in our 45-year history. Nate worked side-by-side with Daniel Baron, just as Daniel worked with Justin Meyer before his retirement. These overlapping tenures ensure the handing down of our commitment to continuous improvement and the wisdom that our best wines are still ahead of us.